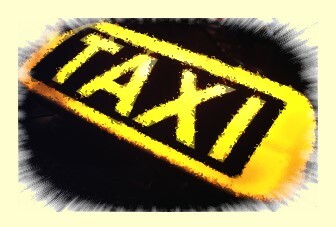 Are you looking for a taxi in Bonn or to Bonn? Or you would like to the airport, to the trainstation or to the physician? Order our taxi for also for shopping trips or for courier and errand trips. Try us, it's more inexpensive than you think!